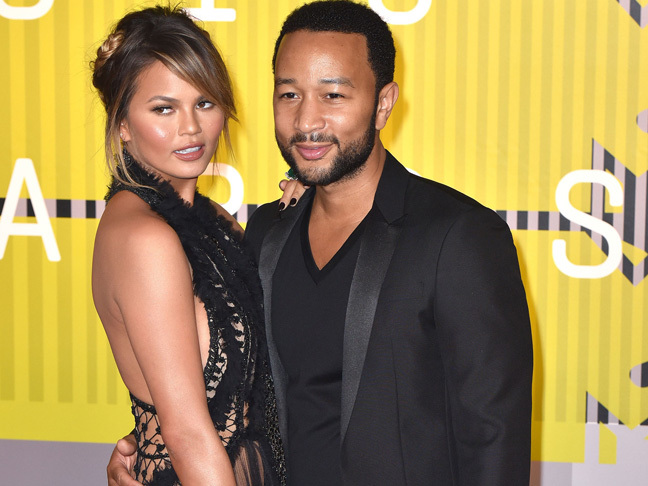 Supermodel Chrissy Teigen and her husband, singer John Legend, are going to be parents! 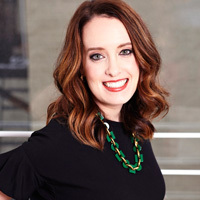 The 29-year-old has been open about her struggles with infertility. In September, she revealed on her new talk show FABLife that she and Legend have been trying to start a family for years. During the emotional segment, which led Tyra Banks to admit to her own struggles with infertility, Teigen shared that she and Legend had seen fertility doctors and had been undergoing IVF treatments. The parents-to-be got married in Lake Como, Italy, in 2013.